This Water Meter is made by P3 International and prevents over watering. This meter is extremely accurate, it measures water usage to the 1/10 of a gallon. 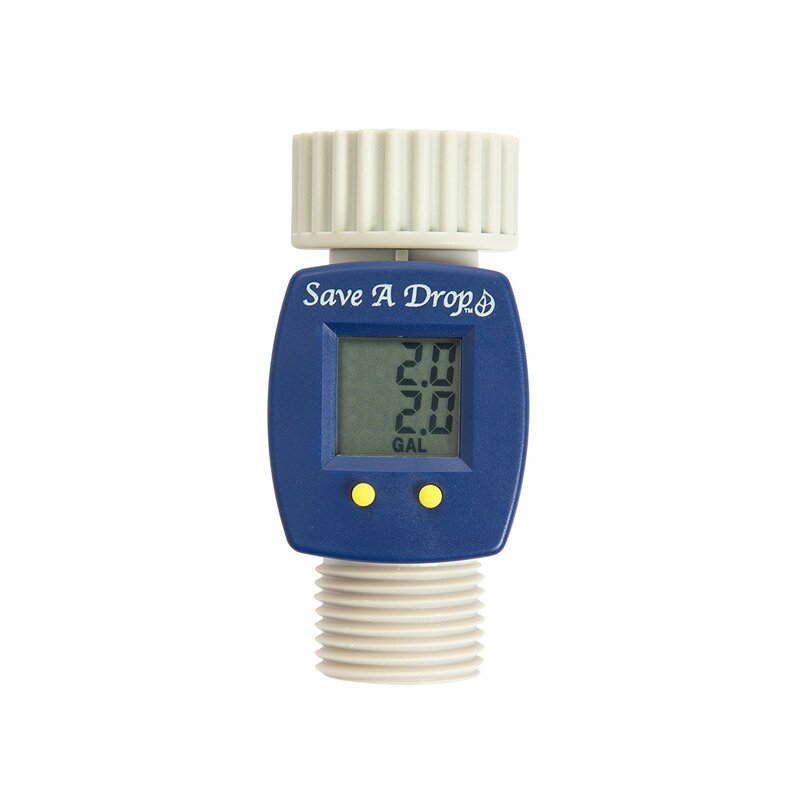 It calculate single water use and total water consumption. It features an easy-to-read LCD display and a rugged and waterproof housing.